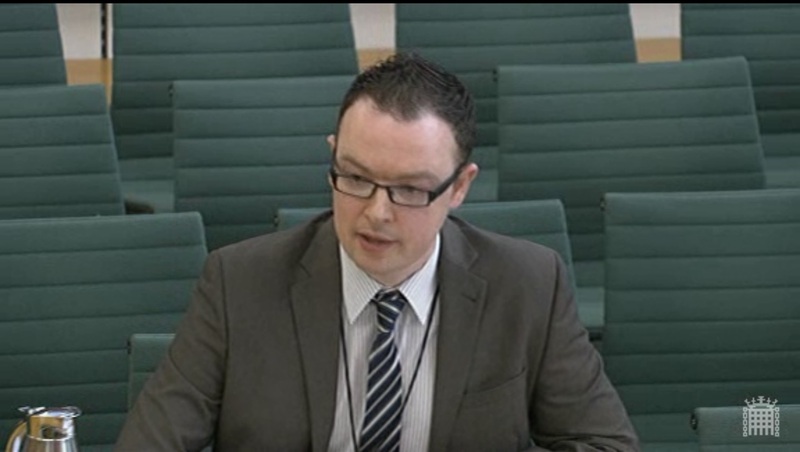 I gave oral evidence to the Political and Constitutional Reform Committee’s inquiry into Voter Engagement yesterday. The Committee is concerned about levels of voter registration and turnout in the UK. The inquiry is timely because voter engagement is a pressing problem for British elections and democracy. One in five people are now missing from the electoral register and less than 15 per cent cast a ballot at the Police and Crime Commissioner elections in 2012. There are many reasons why voter turnout and registration levels have dropped. My research shows, however, that making the electoral process more convenient for citizens, and investing in electoral services could make a real difference to levels of registration and voter turnout. The committee should therefore recommend allowing citizens to register on the day of election, give them the opportunity to register when they come into contact with other government services and keep Internet voting under review. See my written evidence for further information or watch the session here (I am on from 10:49:34).